Valuestar Certified is only awarded to companies that pass all four steps of an independent rating process. The most difficult step to pass is the costumer satisfaction rating. The public research institute (PRI) at San Francisco State University actually audits this rating step. A large random sample of our customers was confidentially surveyed and compared against industry norms. Based on the results of this research Wolfe's Carpet and Upholstery Cleaning has been formally ranked very high in costumer satisfaction and has been awarded the Valuestar Certified symbol for a period of one year. 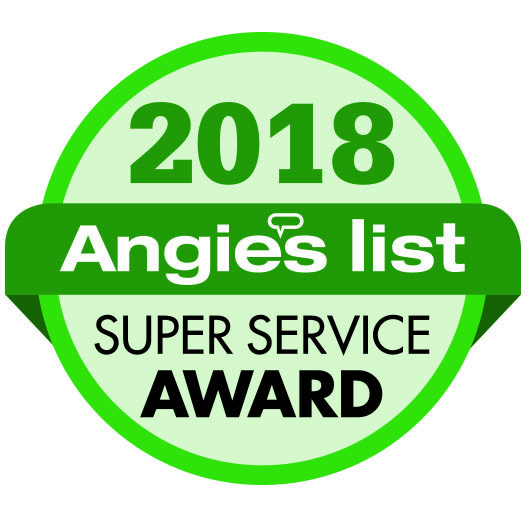 Angie's List Super Service Award earned consistently by Wolfe's Carpet & Upholstery Cleaning. The award certifies excellent service in carpet and upholstery cleaning as well as the highest marks for customer service and support. Wolfe's Carpet Cleaning residential and business clients all throughout Tacoma and Pierce County are the best at testifying to the superior service they continue to receive. Hundreds of satisfied carpet and furniture cleaning customers are what this award demonstrates. Wolfe's Carpet and Upholstery Cleaning is certified by the Institute of Inspection Cleaning and Restoration. In order to become certified we must take college cleaning classes and pass exams to achieve the certification. To maintain certifications we must continue to participate in educational workshops and seminars to improve our expertise. Wolfe's Carpet & Upholstery Cleaning is listed as one of the Top 3 Carpet cleaners in Tacoma, WA. We won this Award for providing consistent high quality service in our area of business. 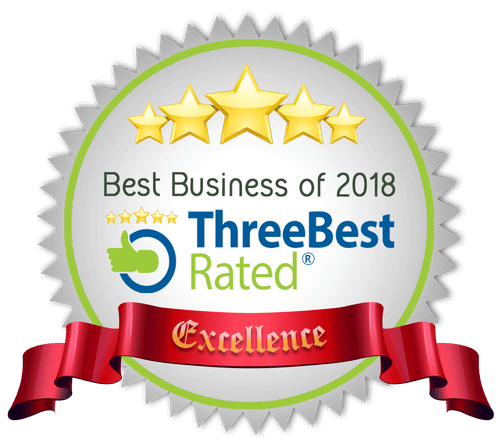 We were approved by "ThreeBestRated.com" using their 50-Point Inspection which includes everything from checking reputation, history, complaints, ratings, satisfaction, nearness, trust and cost. Wolfe's Steam Cleaning is a member of a national wholesale flooring company. We can now offer you some of the best values. You may visit our showroom with over 20,000 flooring choices. We also can provide names of qualified installers. Please call us to visit our local Lakewood show room today!